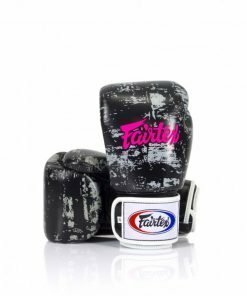 Fairtex BGV9 Mexican Style Training Gloves are perfect for heavy hitters. 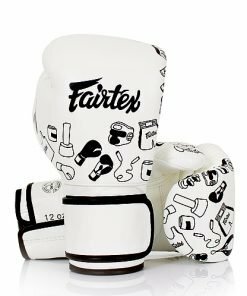 The double layer of high density latex foam padding effectively absorbs heavy punches so the hands take on less impact. 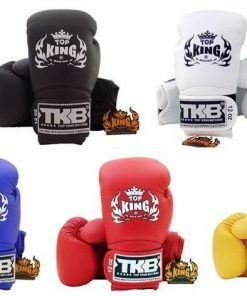 A superior padding system from cuff to head of the glove maximizes protection. 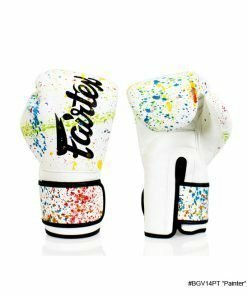 The weight of the padding system is evenly distributed throughout the glove to optimize performance. 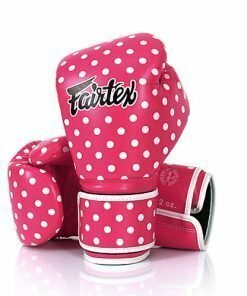 A nylon, water-repellent lining keeps the padding protected from sweat and moisture. 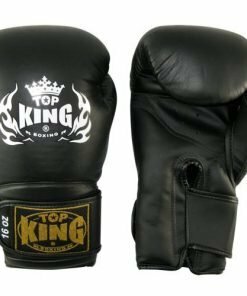 This helps to maintain the structural integrity of the gloves, as well as maintain a consistent weight. 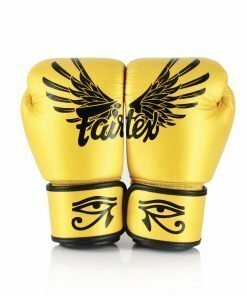 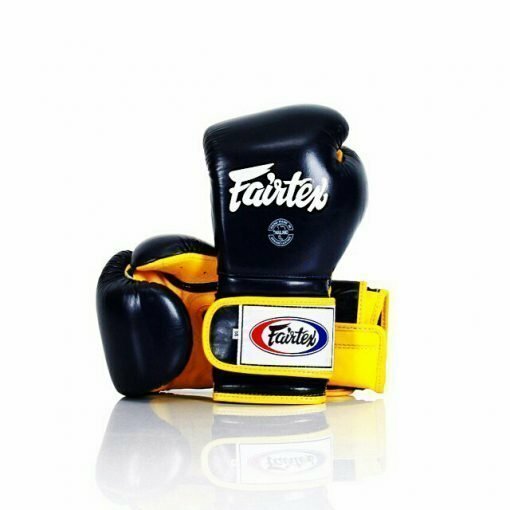 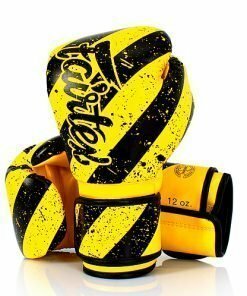 Fairtex Mexican Style Boxing Gloves are available in solid black, or black with yellow. 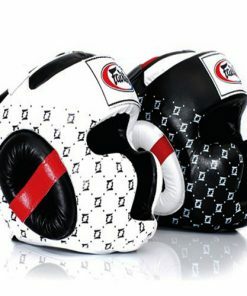 They come in 10 oz, 12 oz, 14 oz, and 16 oz.